The Memento premium collection stands out due to its linear and minimalist design. Reduced to the essentials, it offers maximum aesthetics, coupled with a purity of form and colour. Its timeless style, luxurious finishes and sophisticated decors lend every bathroom a very special charm and create a great deal of scope for personality. 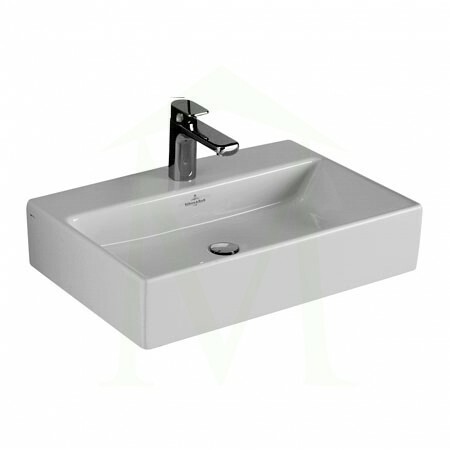 Counter Top Basin With Glazed Back Also available as wall hung basins. Thank you for the enquiry. You will receive a email shortly with prices!